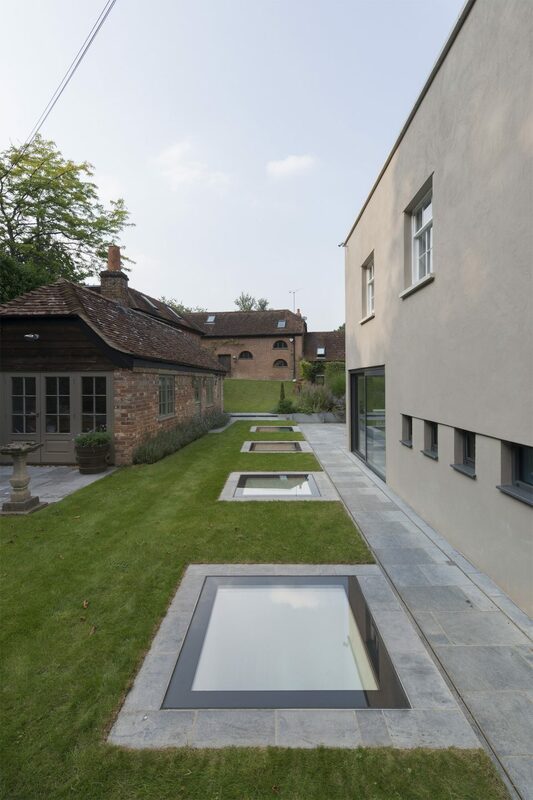 Walk On Glass Floors (external use) are ideal for spaces requiring pedestrian access, like roof terraces. They are strong, safe and aesthetically pleasing where transparency and light are needed. Walk On Glass Floors (internal use) are strong, safe and can withstand the weight and pressure of being walked on. If the room below is in desperate need of more natural light this is the best solution. NOTES: Dimension are external measurements. They combine technology and safety to provide a perfect solution for those needing to enhance the light in the interior below, but also ensuring the floor remains safe for people to walk on. We make sure our Walk On Glass Floors surpass all the latest regulations, giving you peace of mind. With the Walk On options the glass specification is determined by the size & loading requirements, so the specification needs to be agreed while processing your order. We can offer a variety of anti-slip coatings for our Walk-On options which we have tested in accordance with “The Assessment of Floor Slip Resistance” The UK Slip Resistance Guidelines, Issue 3 2005. The results of which are ‘low-risk’. You could also upgrade to include other relevant finishes ie. opaque etc. NOTES: Dimension are external measurements & all prices are plus VAT. Also, a fixing kit is supplied with these items, which will include all fixings needed for installation. Delivery within 20-25 working days. Delivery within 20-25 working days* – view full delivery information. Rooflight (external use): Min. 400mm for both Width and Height, Max. 1500mm Width and Height. Floorlight (internal use): Min. 400mm for both Width and Height, Max. 1400mm Width and Height. 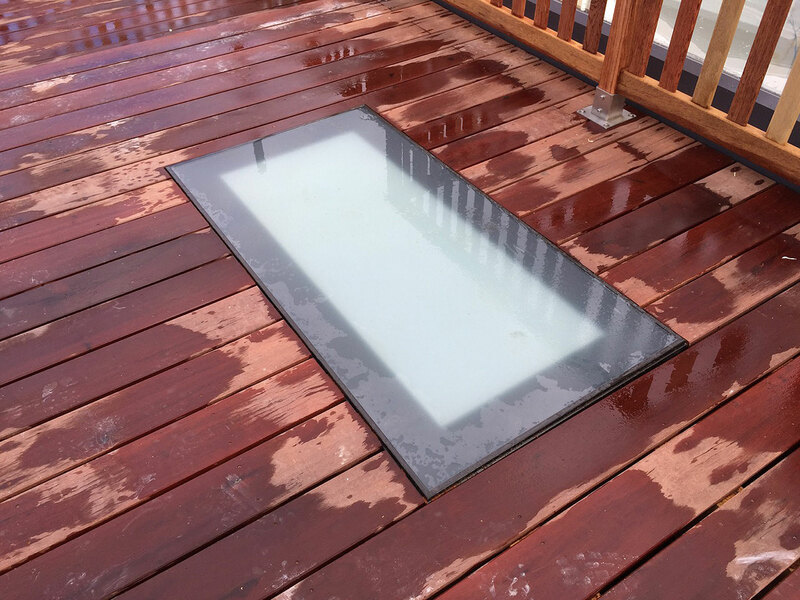 With the Walk On rooflights / floorlights the glass specification is determined by the size & loading requirements, so has to be specified on ordering. You can also upgrade the automatically specified glass to include other relevant finishes ie. non-slip, opaque etc.